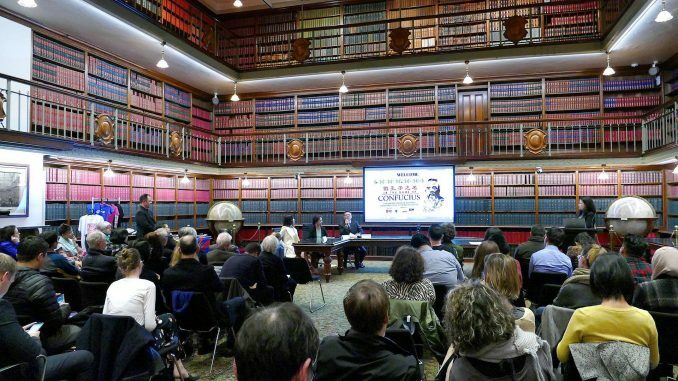 On June 7, 2018, the Australian premiere of In the Name of Confucius in the state parliament of New South Wales (NSW) in Sydney achieved a full house attendance. 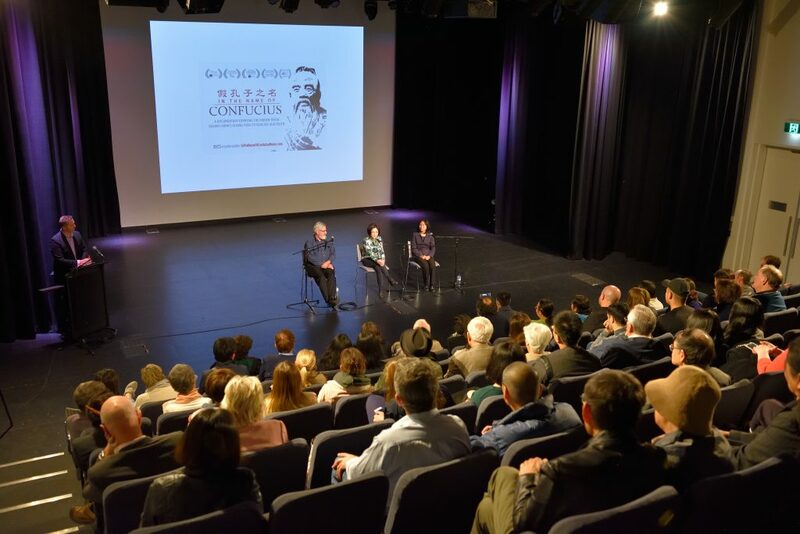 The screening was followed by a panel discussion with film director Doris Liu (online from the UK), Executive Officer of Australia Tibet Council Kyfroinzom Dhongdu, former Chinese diplomat to Sydney Chen Yonglin, and Miss World Canada Anastasia Lin, who plays the main character in reenactments. The film went on to screen in the Australian parliament in Canberra (6/20), followed by tours in Gold Coast (7/17), Brisbane (7/18), Adelaide (7/20), and a South Australia state parliament screening in Melbourne (7/24). Director Doris were featured in-person at the panel discussions of the last 4 screenings, which were broadcasted live on the film’s Facebook page. Other panelists included: Australia Senator Andrew Bartlett; Mr. Rikki Lambert, Conservative senate candidate for South Australia; Dr. Kevin Carrico (via Skype from Sydney), Lecturer in Chinese Studies at Macquarie University; Professor Chwei Liang Chiou (retired) at University of Queensland; Ms. Zhao Yan, Chinese language lecturer at University of Southern Queensland; and Mr. John Xiao, CEO of The Epoch Times Melbourne. 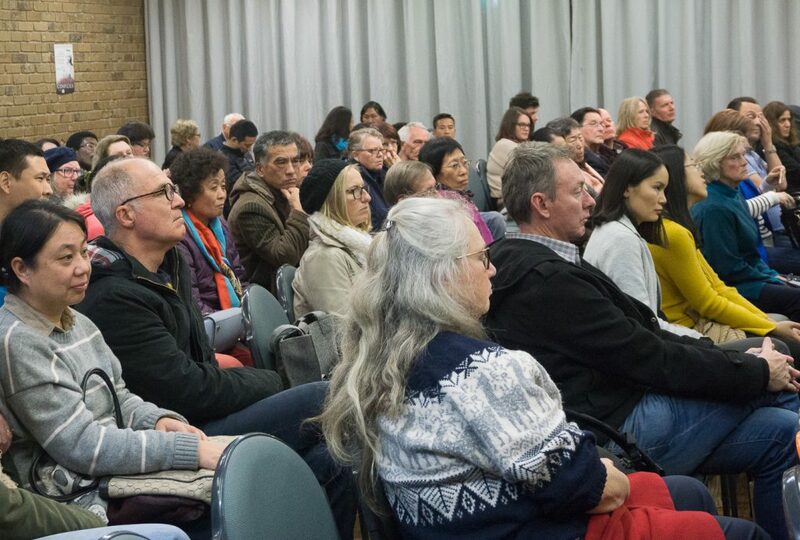 The screenings were covered by both English and Chinese media, including SBS News, The Epoch Times, NTDTV (Chinese), and Sound of Hope radio (Chinese). 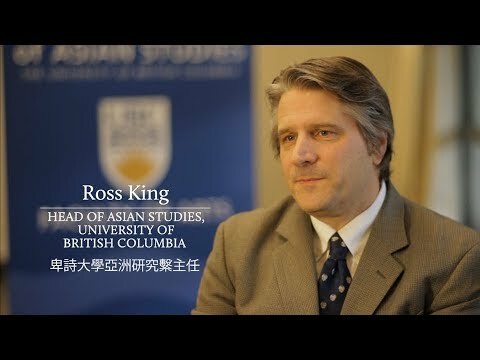 As a result of the film screening, one Conservative Party senator raised his concerns about the Confucius Institutes to his colleagues at the federal parliament. 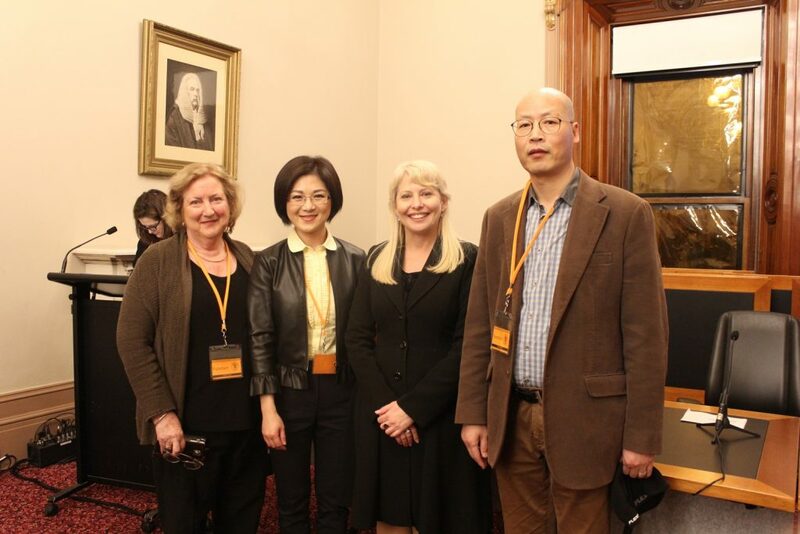 Fourteen universities in Australia currently host Confucius Institutes, and 67 K-12 schools host Confucius Classrooms. The Education Ministry of New South Wales said in May that they had launched a review of its Confucius Classroom agreement, and cancelled the Confucius Classroom directors’ China trip, which was sponsored by the Chinese government. Three Sydney theatres rejected applications to screen the film at their venues after discovering what the film is about. 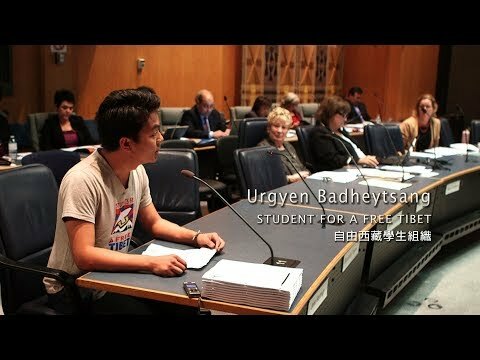 Finally, it was screened in the NSW Parliament—A perfect venue to kick off its Australia tour! 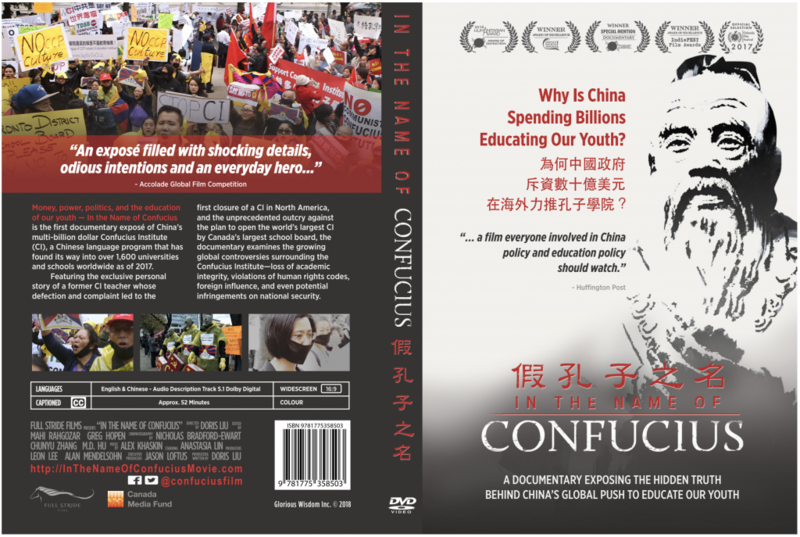 The Chinese Communist Party (CCP)’s political influence and espionage activities in Australia, including its operation of Confucius Institutes/Classrooms, have been covered extensively by the country’s media since late 2017. Australia has just passed new laws in late June to combat foreign interference, including spying activity. 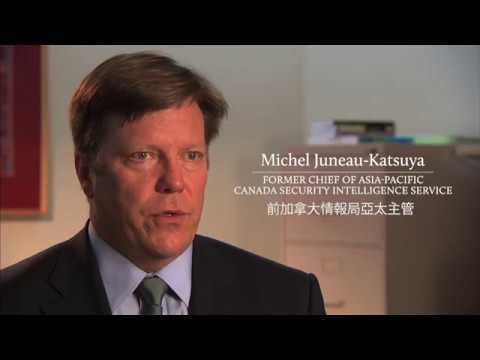 It is widely believed that the legislation is primarily aimed at the CCP.